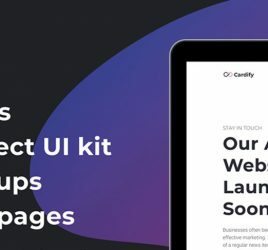 Today we are featuring yet another amazing Premium Wireframing Kit created by the great designers at Great Simple. 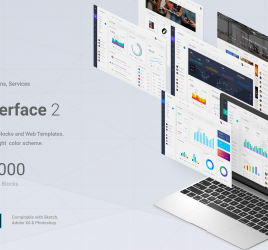 Platforma 2 is their latest creation: a new collection of components and UI elements which you can use to create effective web wireframes in Adobe Xd. 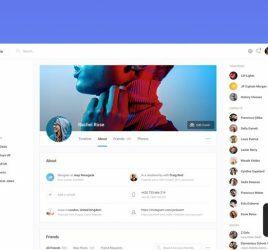 It includes a very large set of 173 layouts which you can seamlessly combine and use as simple, but powerful design system.